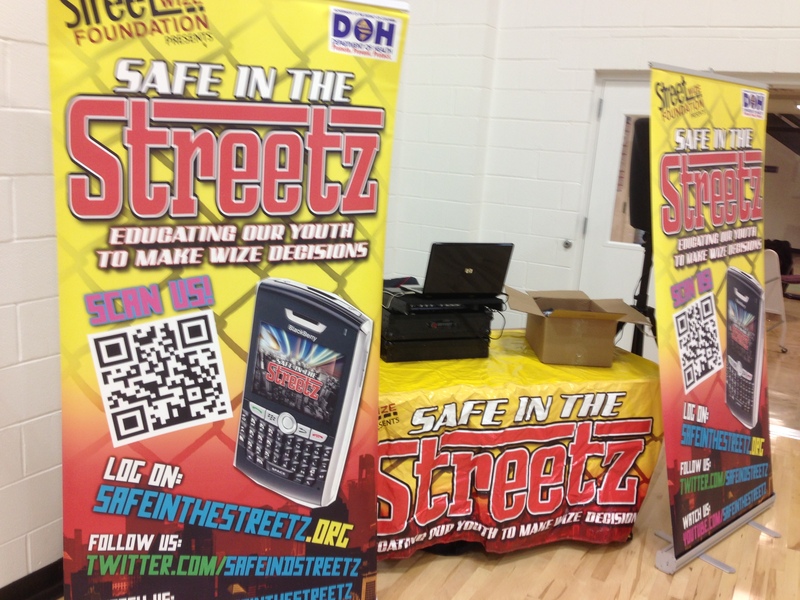 The Baltimore Youth Summit is Safe in the Streetz!! 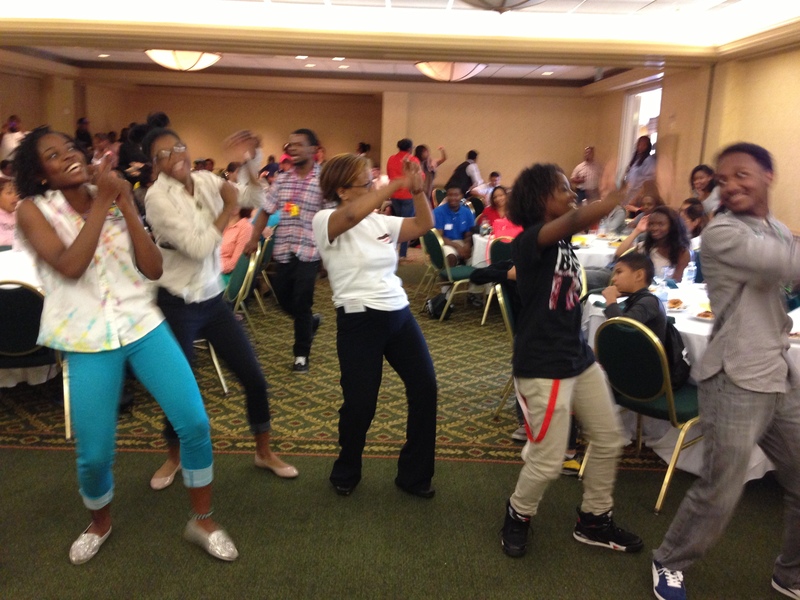 Street Wize foundation’s Safe in the Streetz Outreach Team was at the Baltimore Youth HIV Awareness Summit in Baltimore Maryland. The Sursum Corda Community Day Event is Safe in the Streetz!! 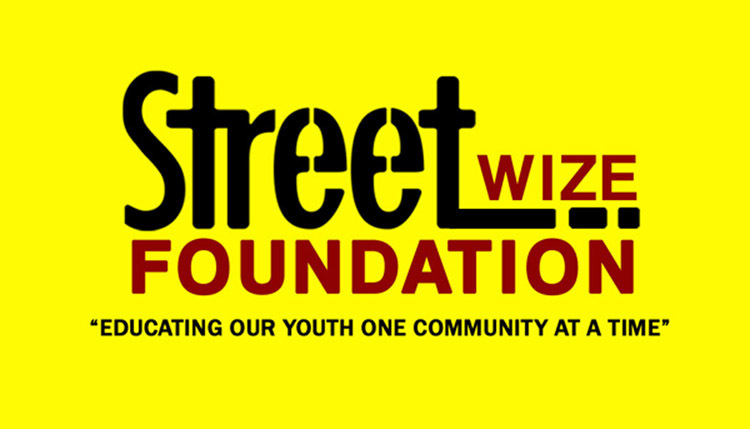 Street Wize Foundation’s Safe in the Streetz Outreach Team was at the DC Metro Police Beat The Streets Event at Sursum Corda Community. 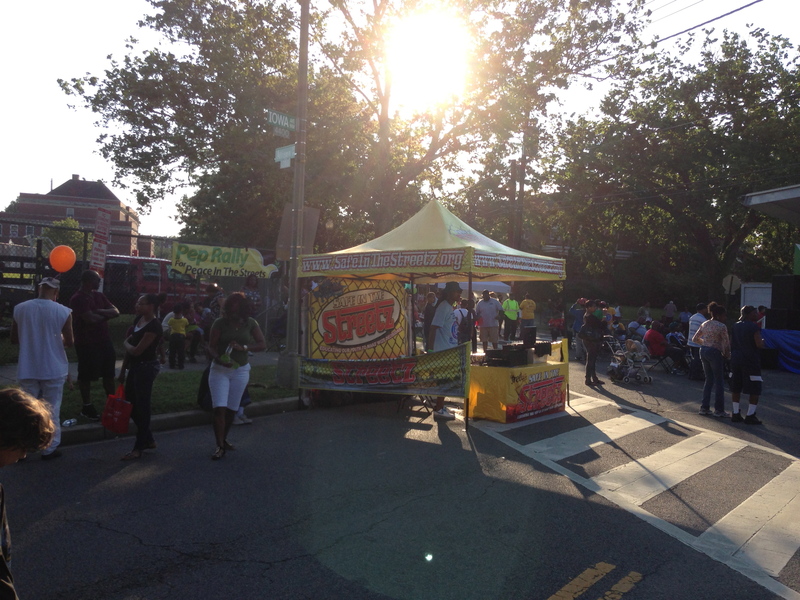 Petworth Community Day is Safe in the Streetz!! 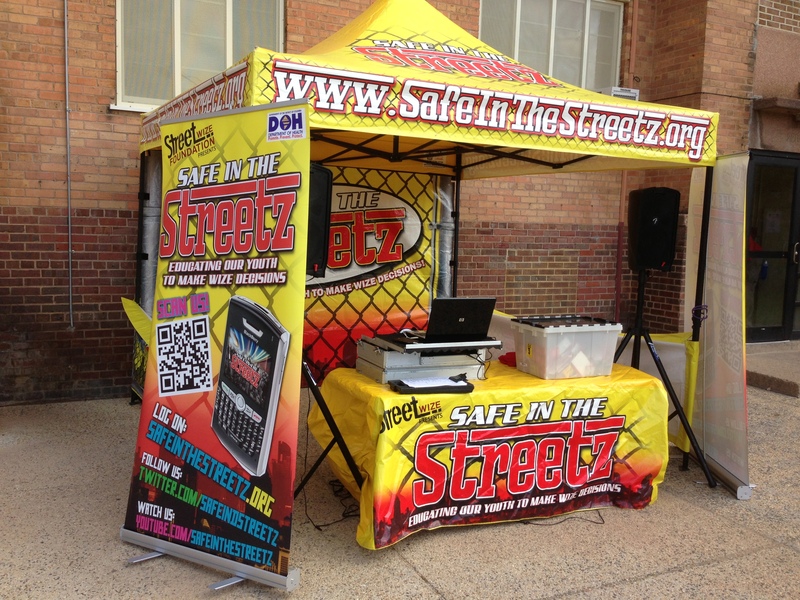 Street Wize Foundation’s Safe in the Streetz Outreach Team was at the Beat the Streets Community Day Event in Petworth in NW DC. The Raymond Center Ice Cream Social is Safe in the Streetz!! 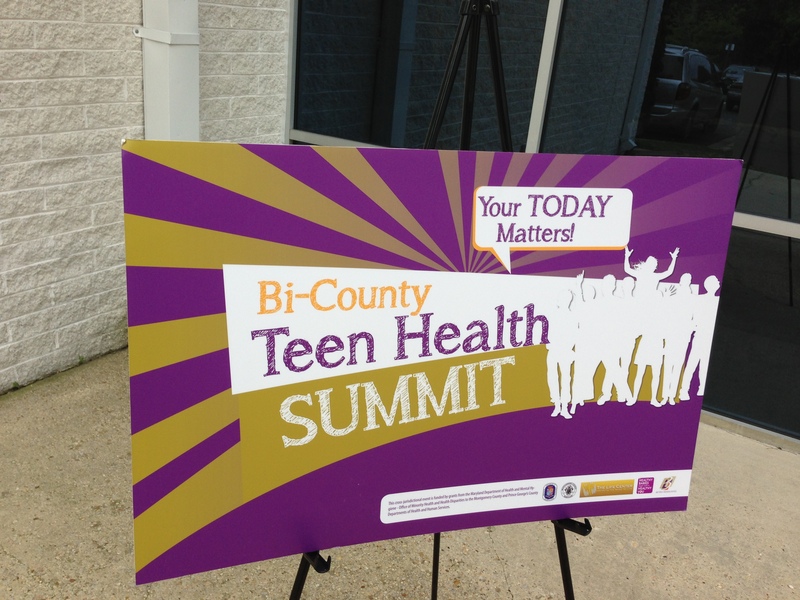 The Bi-County Teen Summit is Safe in the Streetz!! Street Wize Foundation’s Safe in the Streetz Outreach Team was at the Bi-County Youth Summit for HIV Awareness for Youth in Prince George’s County and Montgomery County at the Jericho Academy. Langston Terrace is Safe in the Streetz!! 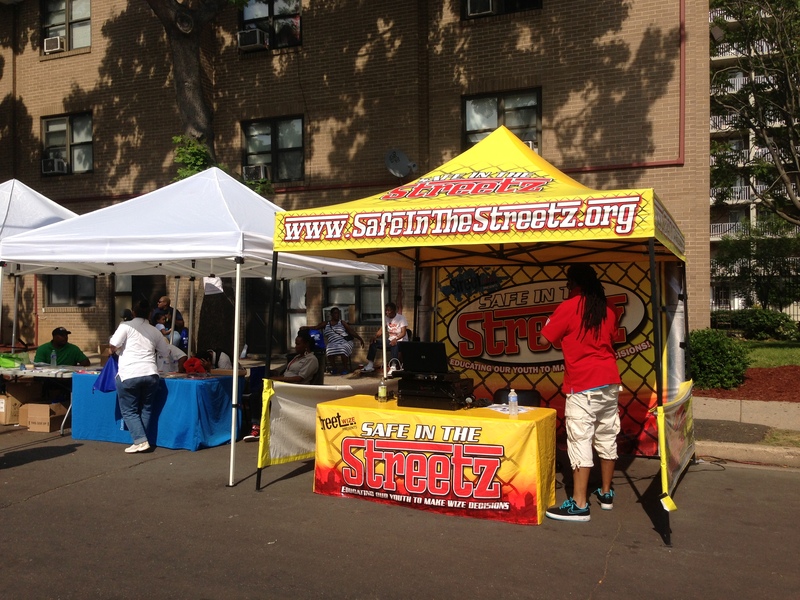 Street Wize Foundation’s Safe in the Streetz Outreach Team was at the 75th Anniversary Community Day Event for Langston Terrace this event was hosted by DC Housing Authority. The Heartastic Women’s Health Fair Event is Safe in the Streetz!! Street Wize Foundation’s Safe in the Streetz Outreach Team was at the Women Aiming Higher Heartastic Women’s Health Expo Event at the PG Sports and Learning Complex. Safe in the Streetz distributed Free condoms for the Prince George’s County Health Department. The Mayor Vincent Gray Anti K2 Spice Kick Off Event is Safe in the Streetz!! 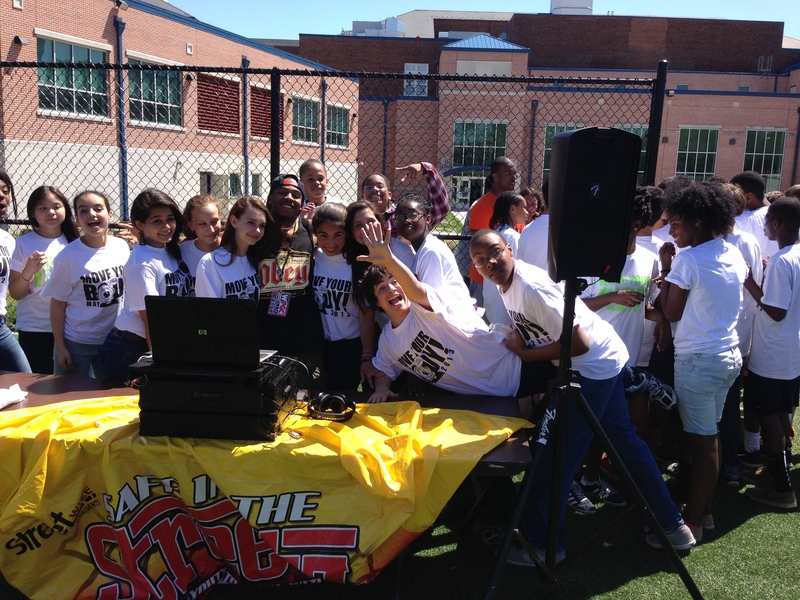 The “Move Your Body” Youth Fitness Campaign is Safe in the Streetz!! The Forestville Community Health Fair is Safe in the Streetz!! 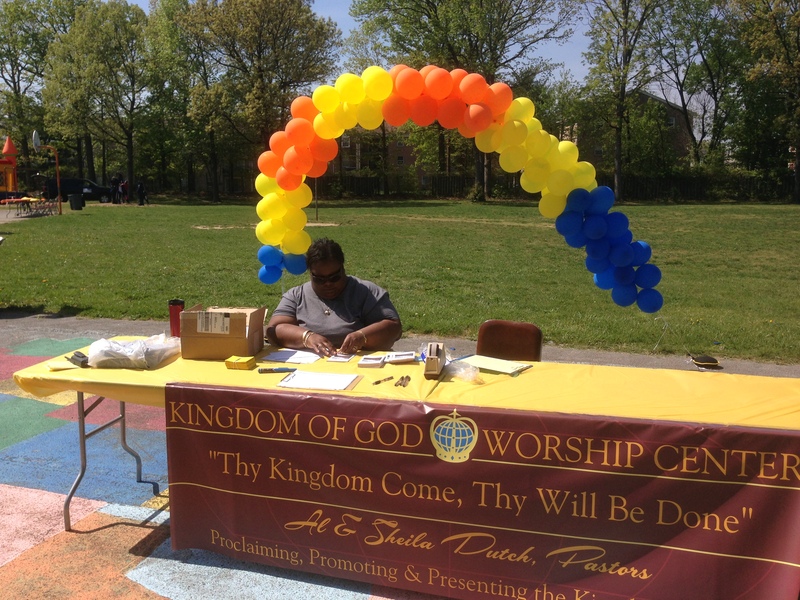 Street Wize Foundation’s Safe in the Streetz Outreach Team was at the Kingdom of God Church’s Forestville Community Health Fair in Forestville Md. 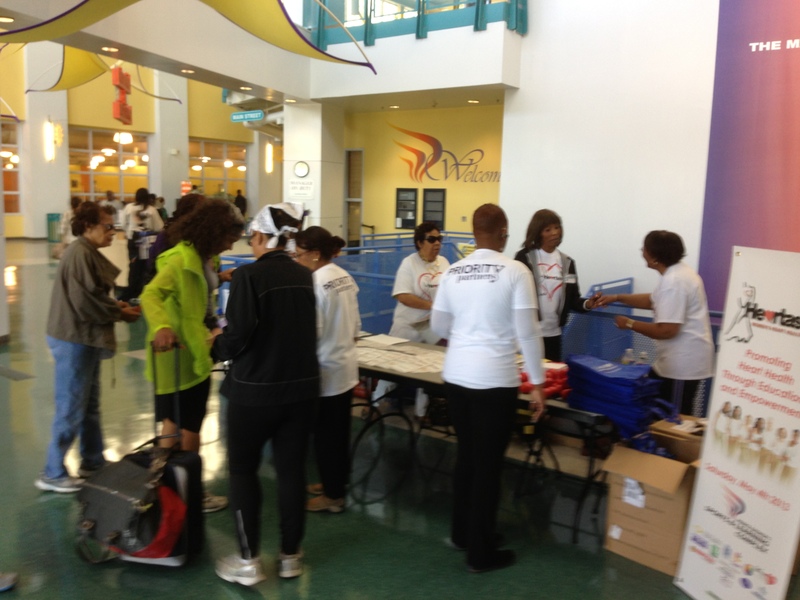 We gave out free condoms for the Prince George’s County Health Department at the event.